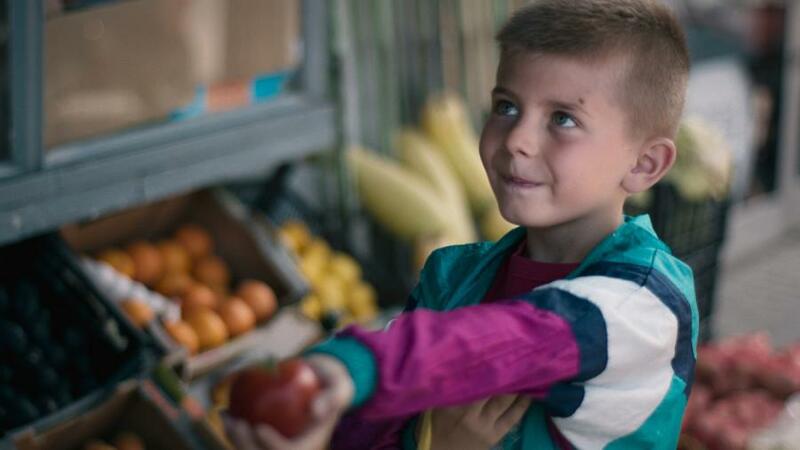 At the outbreak of the Kosovo War, six-year-old Bini is only thinking about his most prized possession, a piece of candy. 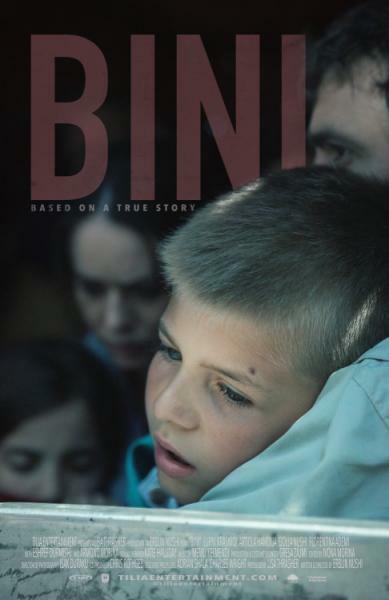 When suddenly he and his family are packed into a crowded truck and faced with life threatening obstacles, Bini learns that candy may not be the only thing of value he loses that day. ERBLIN NUSHI (KOSOVO, 1992). 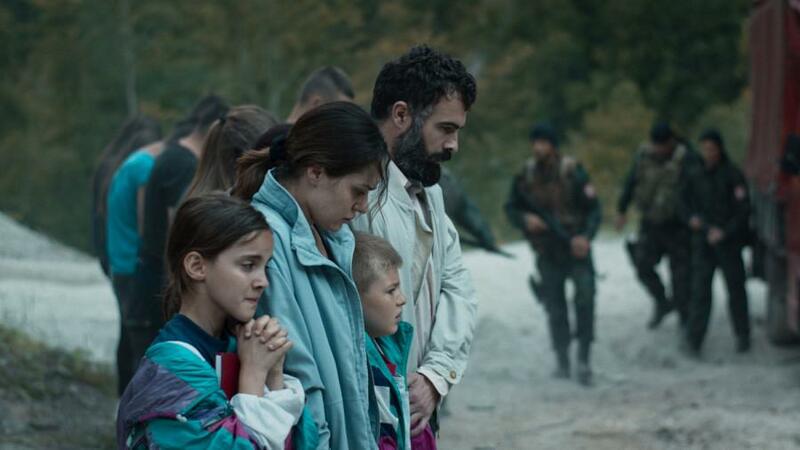 Nacido en Peja, Kosovo en 1992, Erblin comenzó a actuar a los diez años. Obtuvo su B.A. de la Universidad George Mason, donde estudió cine con especialización en dirección y especialización en fotografía. Su cortometraje, BINI, ganó un Premio del Jurado en el 15º Festival de Cine de Shorts de DC y fue nominado para un Premio de la Academia Estudiantil. ERBLIN NUSHI (KOSOVO, 1992). 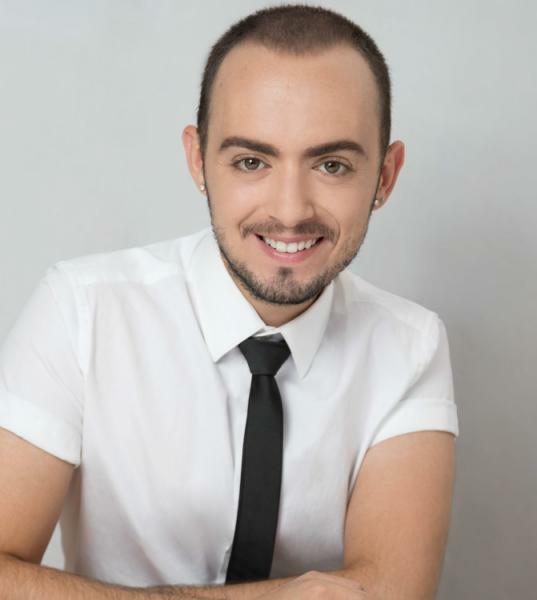 Born in Peja, Kosovo in 1992, Erblin started acting at ten years old. He earned his B.A. from George Mason University where he studied film with a concentration in directing, and a minor in photography. His short film, BINI, won a Jury Prize at the 15th DC Shorts Film Festival and was nominated for a Student Academy Award.